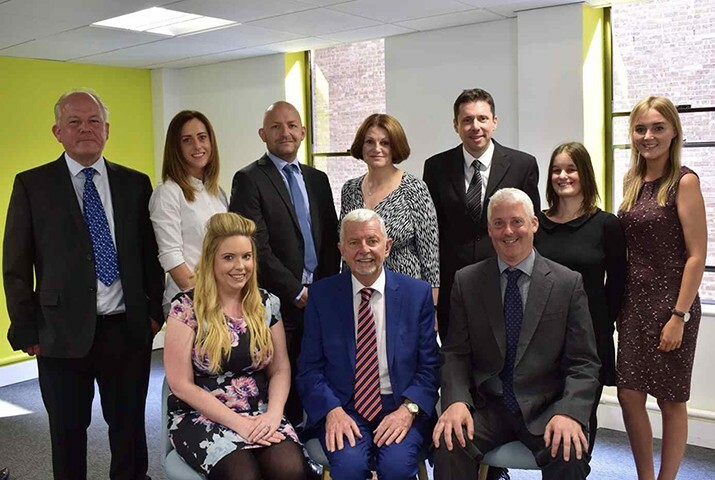 The appointment this month increases the Myers La Roche team to 10 at the practice sales, management, training and marketing company, which is based in Altrincham, Cheshire. Mr Walters’ new role focuses on helping to match the company’s wide range of services to its customers, from assistance with business start-ups or acquisitions, audiology, growth initiatives, practice streamlining and training, through to exit planning and practice sales. Paul (pictured) has previously run his own businesses, as well as operating in a sales and marketing capacity for other fast growth companies. We felt it was critical to bring someone on board with genuine experience and empathy who had worked at a high level with professionals. Paul is highly experienced and is already proving to be a real asset. His inclusion in our team now makes us 10-strong and as a result, we are now in negotiations to move to larger premises to accommodate our continuing expansion. Having Paul on board enables me and other members of the senior management team to wear one less hat and to focus on the development and delivery of our niche services. Since joining, I have been bowled over by just how passionate the Myers La Roche team is about the work they do. They are totally immersed in their mission of ensuring as strong a future as possible for the independent optical sector. Their passion is contagious, and I am excited about using my skill set and experience to help promote their unique knowledge, cutting-edge techniques and technology to help future-proof independent practices and to assist owners to achieve excellent rewards for their efforts. Myers La Roche recently entered the audiology market with the launch of its partnership with HearScreener, announced at Optrafair in April.